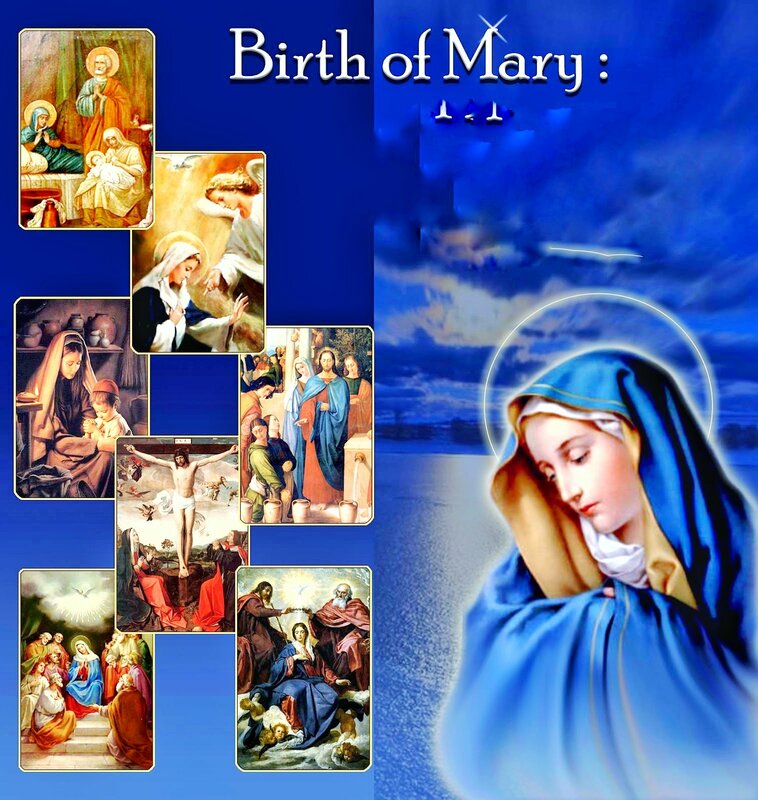 O Immaculate Mother my mother, you were chosen to bring forth the true light into the world. Through your humility, obedience and love for the Lord our God your yes brought our salvation into the world. Pray for us mother as we celebrate this special day. Through the Incarnation, God is with us through the end of time. Jesus Christ our Lord unites us most perfectly with God our Father and the Holy Spirit through the supreme gift of the Holy Eucharist. Pray for us mother as we celebrate this special day. But you, Bethlehem Ephrathah, the least of the clans of Judah, out of you will be born for me the one who is to rule over Israel; his origin goes back to the distant past, to the days of old. He will stand and feed his flock with the power of the Lord, with the majesty of the name of his God. They will live secure, for from then on he will extend his power to the ends of the land. He himself will be peace. Obed was the father of Jesse; and Jesse was the father of King David. Hezekiah was the father of Manasseh, Manasseh the father of Amon, Amon the father of Josiah; and Josiah was the father of Jechoniah and his brothers. Then the deportation to Babylon took place. Matthan the father of Jacob;and Jacob was the father of Joseph the husband of Mary; of her was born Jesus who is called Christ.